Call to check if available. Do you want to restore the look of your car? Alloy Wheel Repair is here to help. 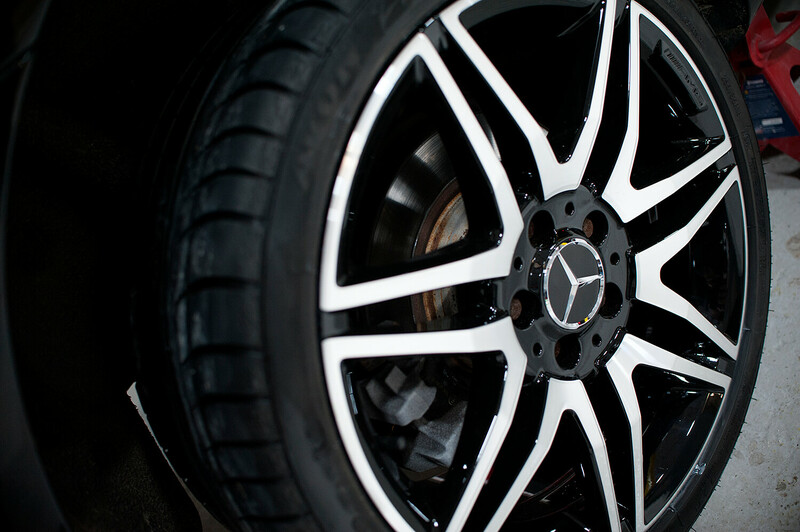 We are a team of alloy wheel repair specialists who will take the best possible care of your vehicle, regardless of its make and model, and transform it into one that turns heads wherever you roll. If that excites you as much as us, it’s high time to take your vehicle to one of our garages in Greater Manchester – situated in Bury, Bolton, and the city of Manchester. 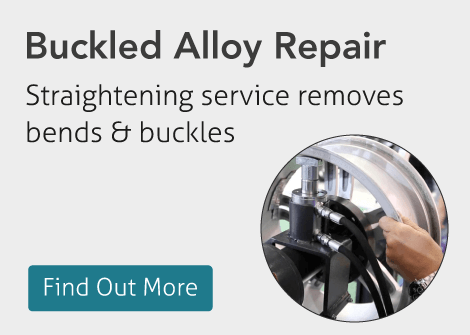 When it comes to alloy refurb in Manchester, our company is the premium provider in the area. 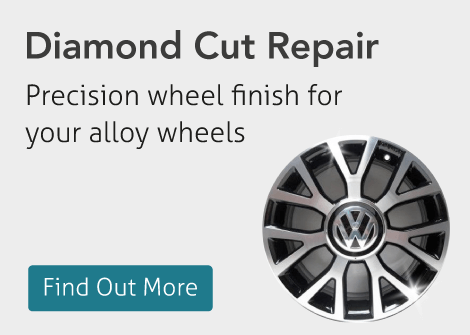 At Alloy Wheel Repair, we deal with a myriad of finishes as well as cutting and coating types, including diamond cut and powder-coated alloys. 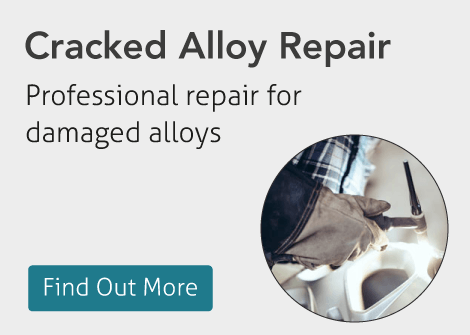 Our facilities are equipped with the latest specialist machines, enabling us to make your damaged alloys shine like new. You no longer need to look for new wheels at the first sign of deterioration on your own. You can count on our specialists to dramatically enhance the appearance of your car. So, reap all the benefits of our affordable alloy wheel refurbishment costs, which we keep down for every vehicle that visits our garage. At Alloy Wheel Repair, our abilities are second to none. We can help with cracked, buckled, and scratched wheels without cutting corners. Even when it seems as though your alloys are beyond repair, take the time to turn to us. 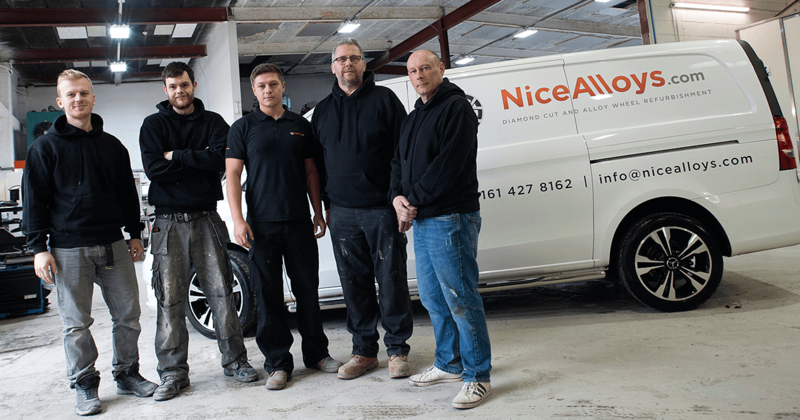 Our professionals will come up with the optimal solution for your car by offering the most first-class alloy wheel refurbishment in Manchester. In the vast majority of cases, you will be able to enjoy your refurbished alloys in as soon as 48 hours. 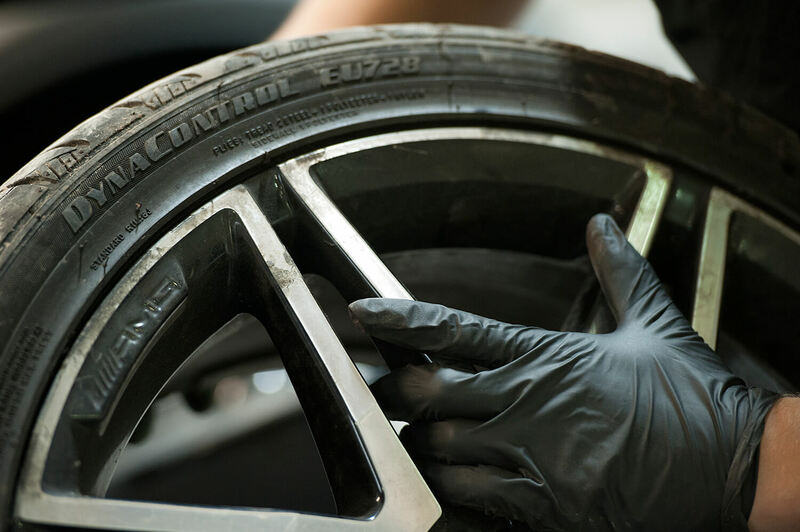 Apart from alloy wheel scuff repairs, we are capable of handling a variety of damages caused by wear and tear. Any set of wheels is likely to lose its jaw-dropping look with time, but that doesn’t mean you have to buy new alloys. With the help of our sophisticated painting and coating solutions, your car will impress every passer-by with its like-new alloys. Whether it’s about a diamond cut, powder-coated, or painted wheels, we will exceed your expectations! 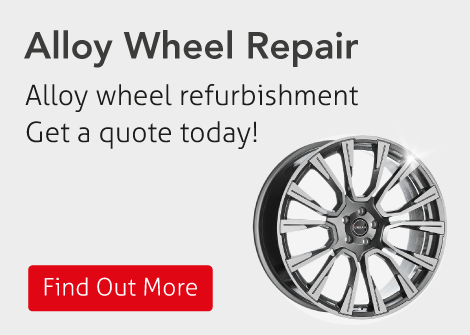 At Alloy Wheel Repair, we also provide same-day services for wheel refurbishment. 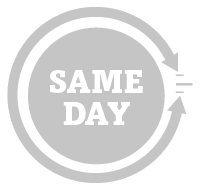 It’s an ideal solution when every minute counts. If you’ve accidentally damaged the alloys of a hire car, don’t worry about the unreasonably high charges of the rental company. 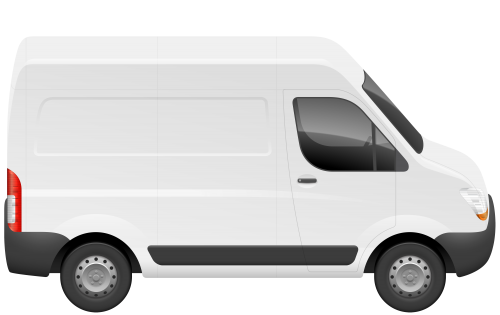 Instead, simply bring your vehicle to one of our garages in Greater Manchester, and we will fix it in a flash. For your convenience, we offer both drive-in and collection options, so it’s up to you whether to leave your car with our specialists, or let them come and take your alloys by themselves. We are car enthusiasts who strive to bring a factory fresh, eye-catching look to your vehicle by offering the best solutions for alloy refurb in Manchester! Professional service, needed my wheels diamond cutting, Leeds alloy wheel repair was the only company who can do the full service, and give a quick turn around. My wheels look like new..
Great job on my wheels. Had four Alloy wheels refurbished, look brand new. Not the cheapest but a quality job done. I’d definitely recommend. kerbed my lease car and only a had week to get them repaired Manchester alloy wheel repair got them done in within 48 hours, looked as new when finished. Done my wheels 6 months ago still looking great were dear but was split rim alloys and took a lot of work. Recommended! The service provided by Paul at Manchester alloy wheel repair was absolutely excellent. There were chips on 2 wheels and I was advised to refurbish all 4 wheels so they would blend in. The job was done within a day to a very high standard indeed. I was absolutely delighted with the result. To top it off the price was more competitive that of anyone else I contacted. Highly recommended. We have over 15 years experience, using all the latest technology and specialist equipment to provide the best alloy wheel repairs. We have great testimonials and reviews from our customers, we pride ourself on customer support and after-sales. We're happy if you're happy!